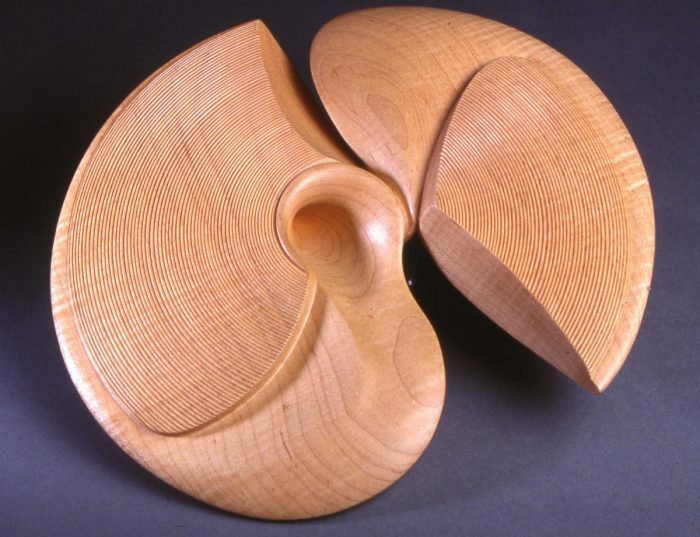 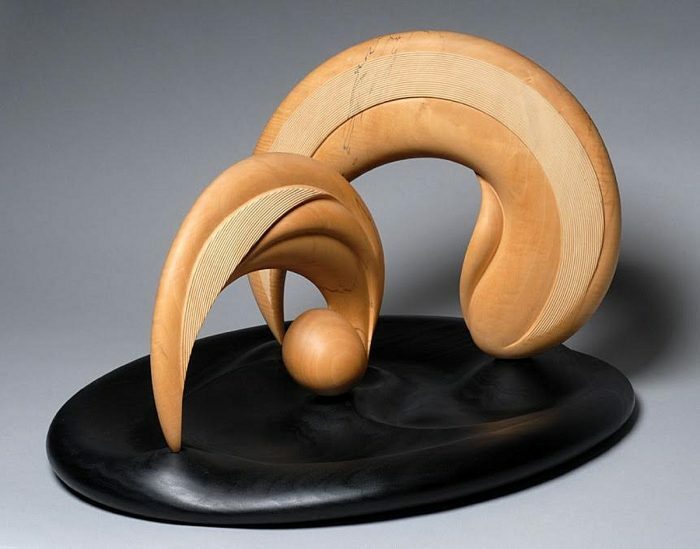 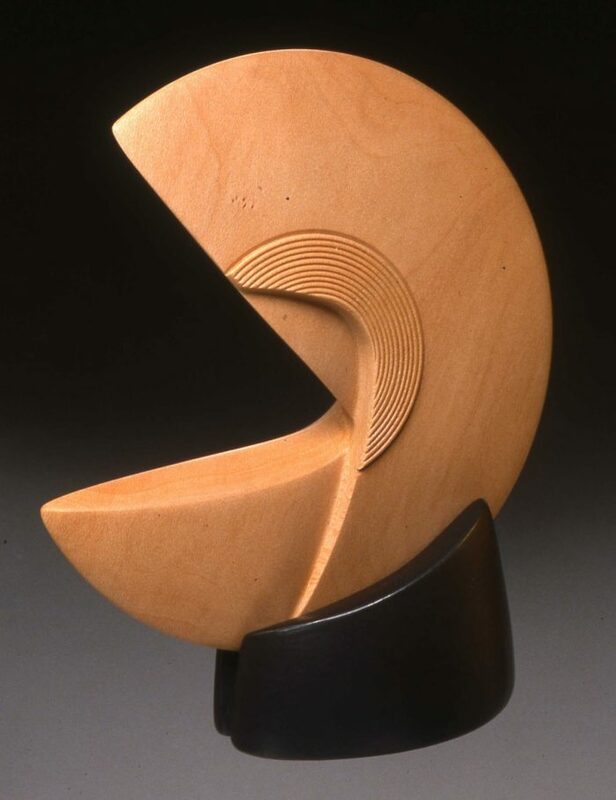 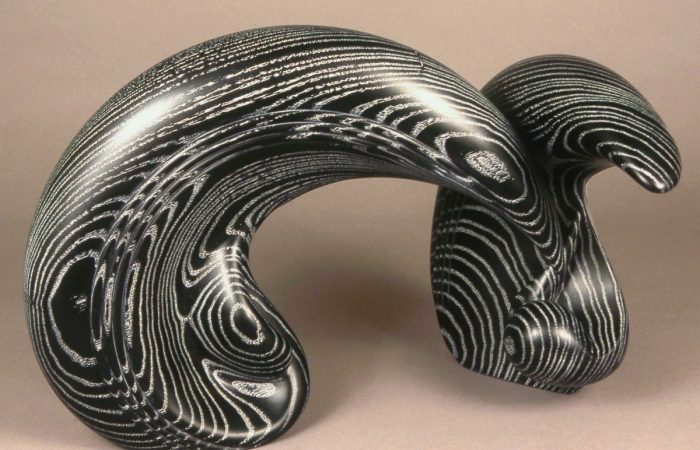 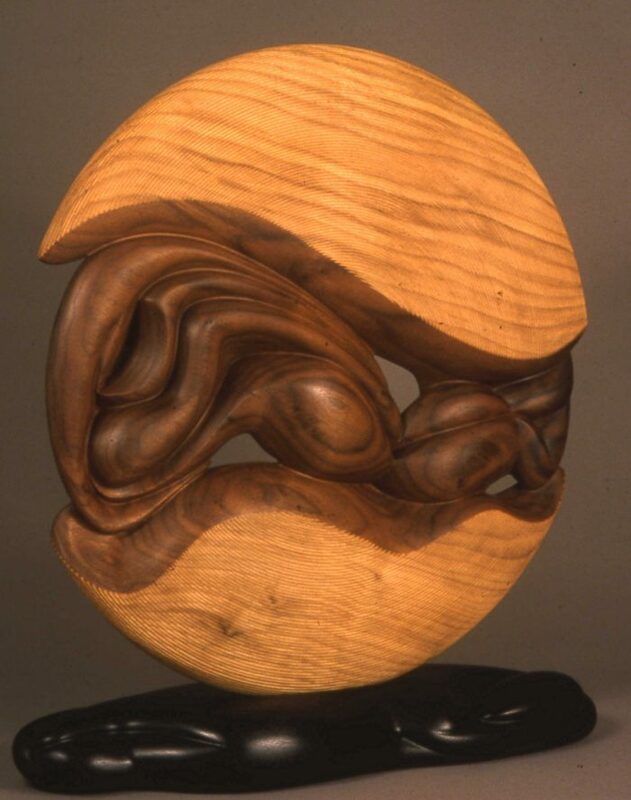 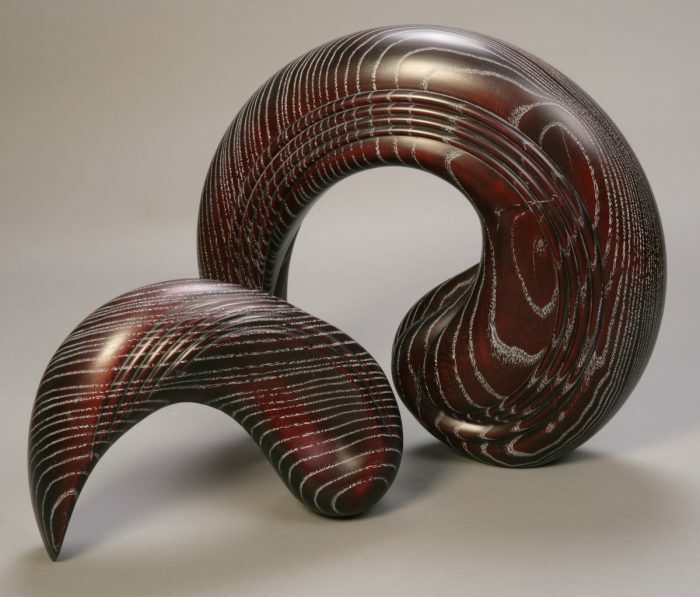 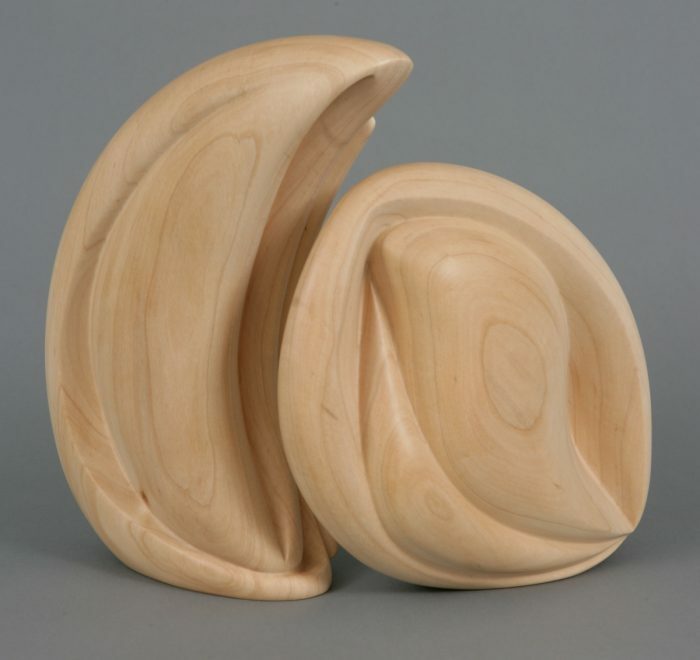 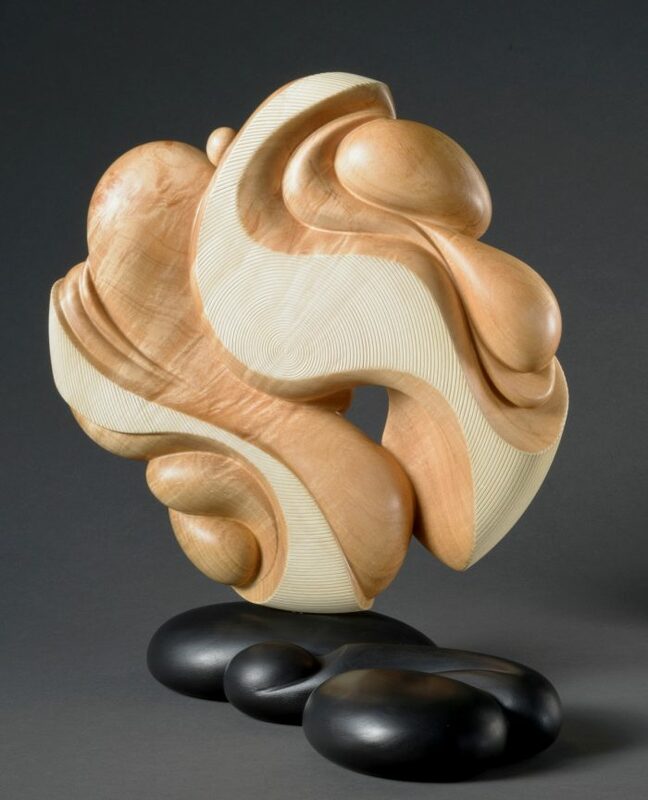 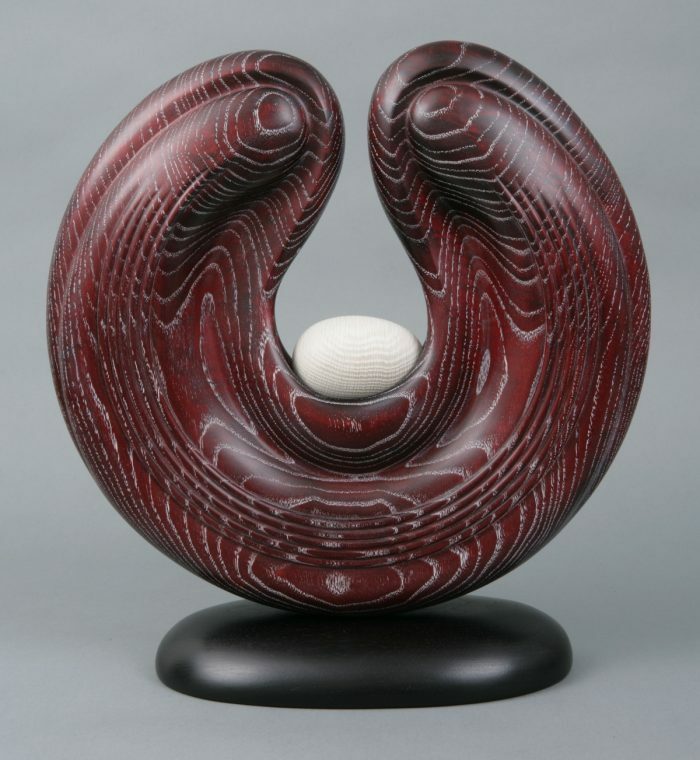 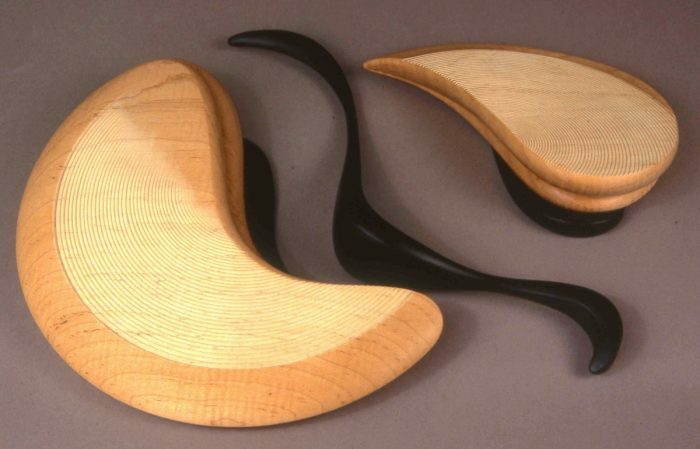 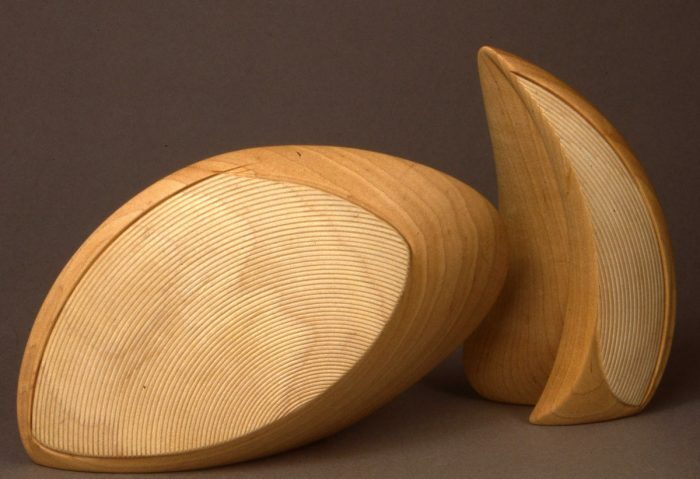 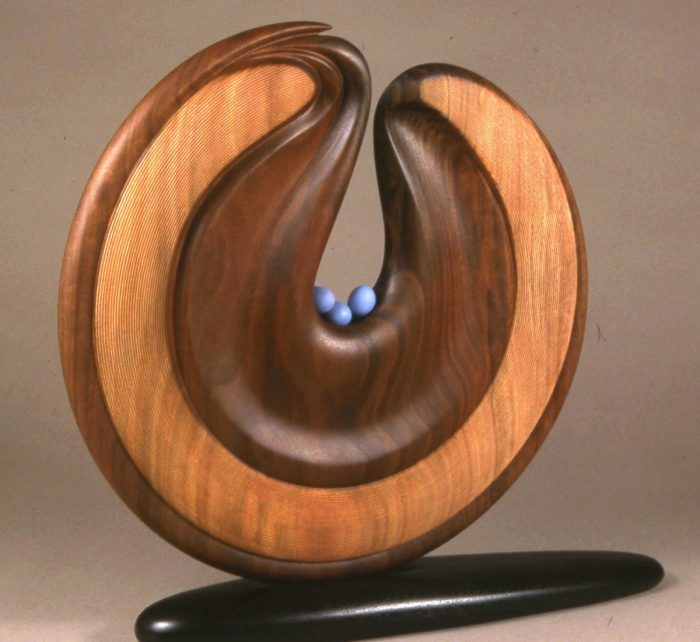 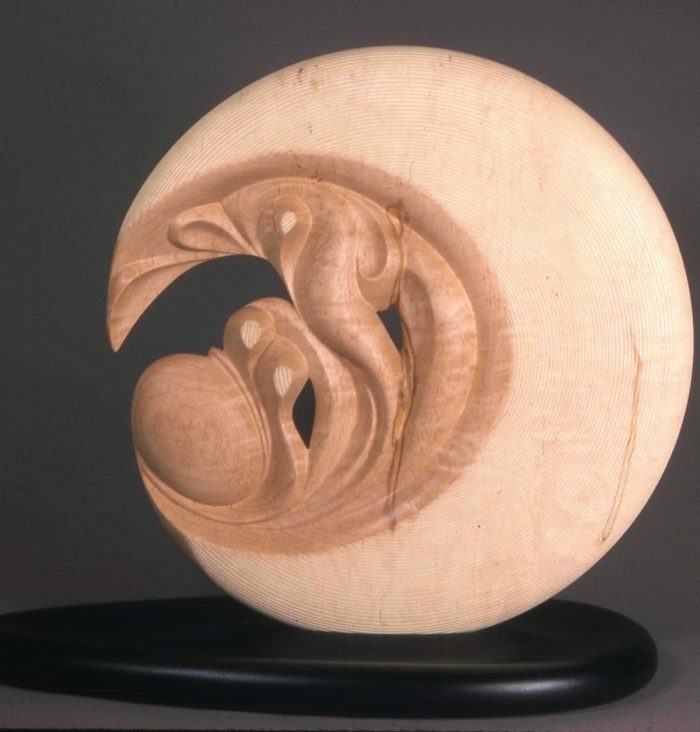 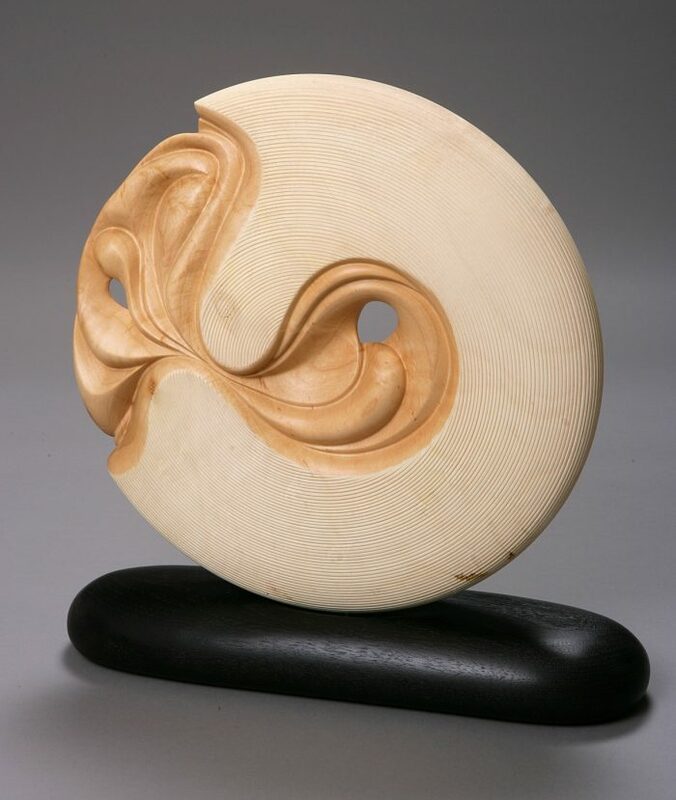 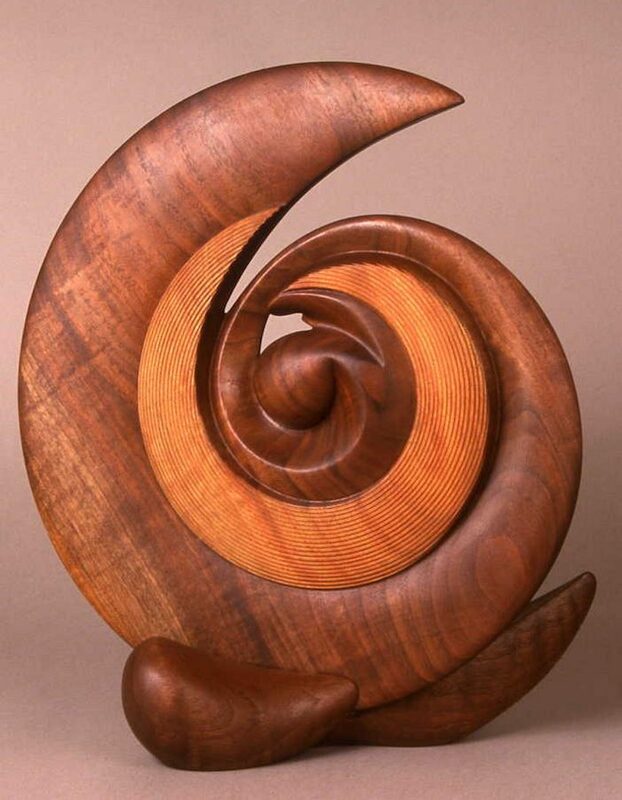 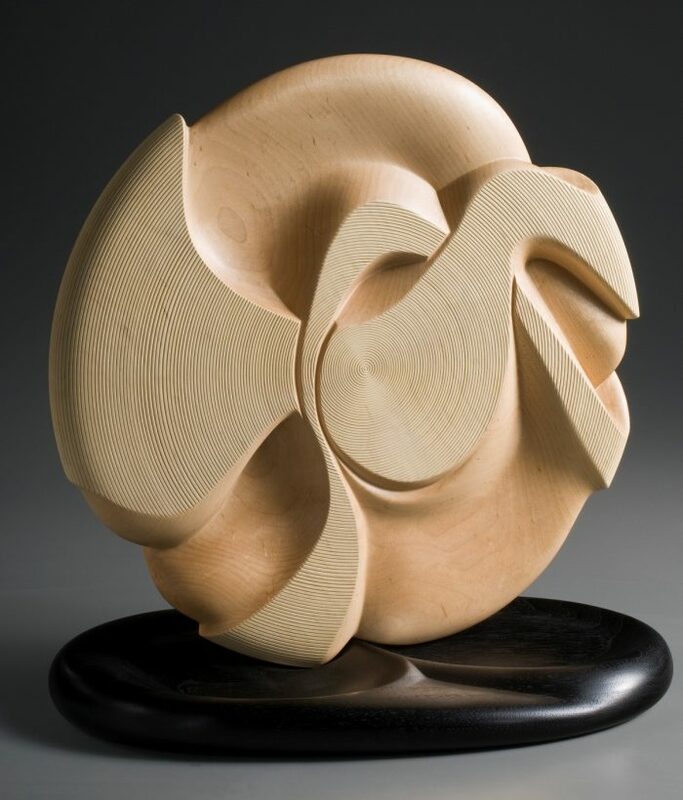 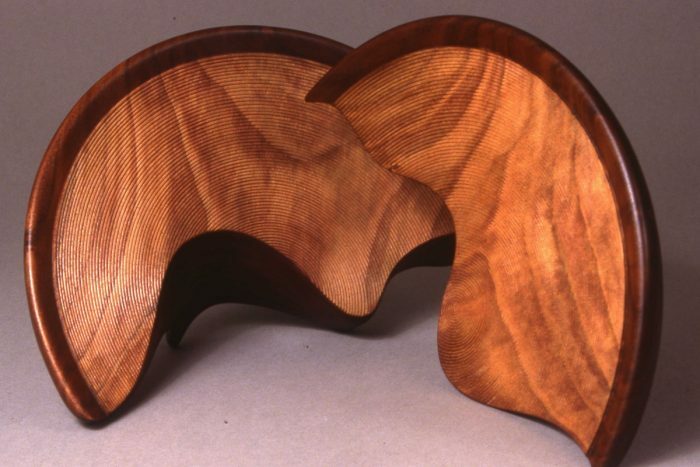 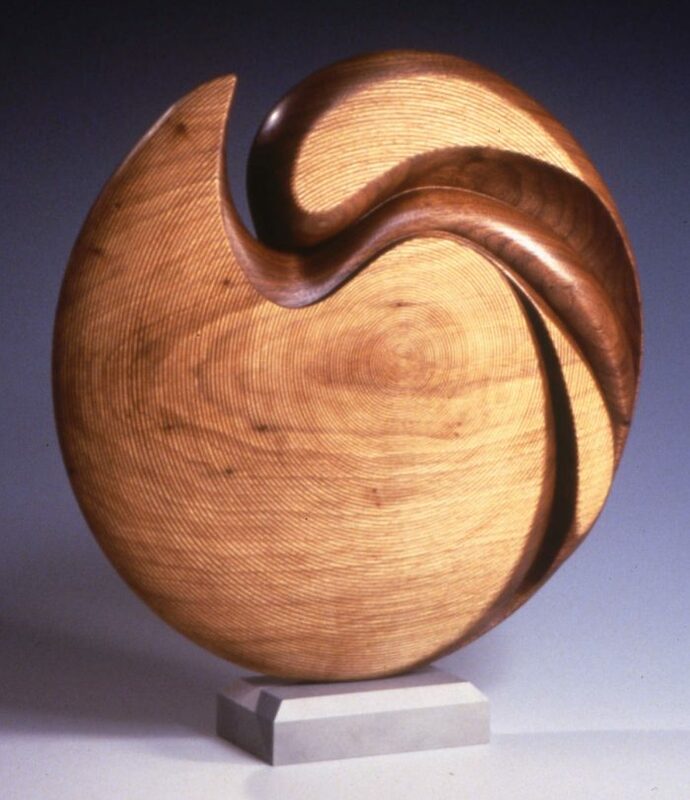 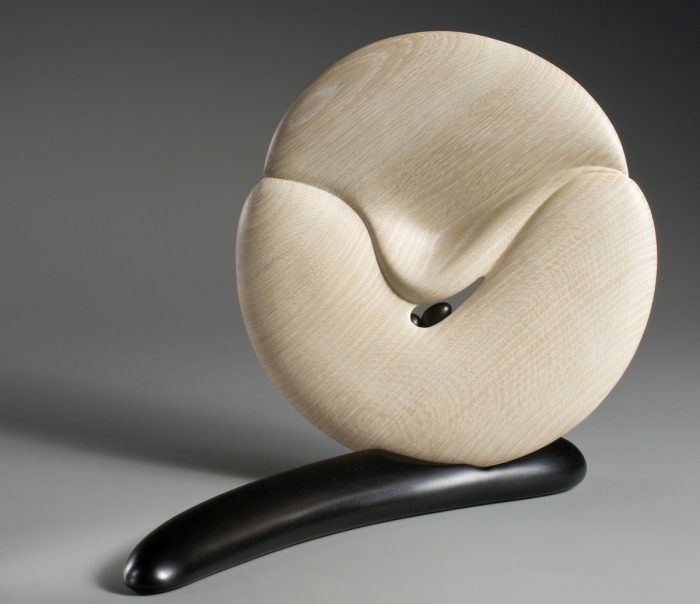 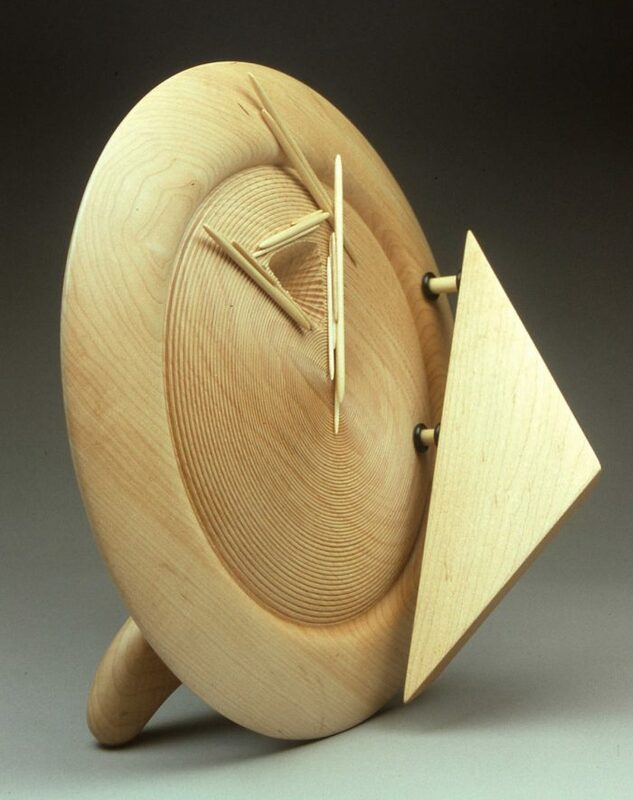 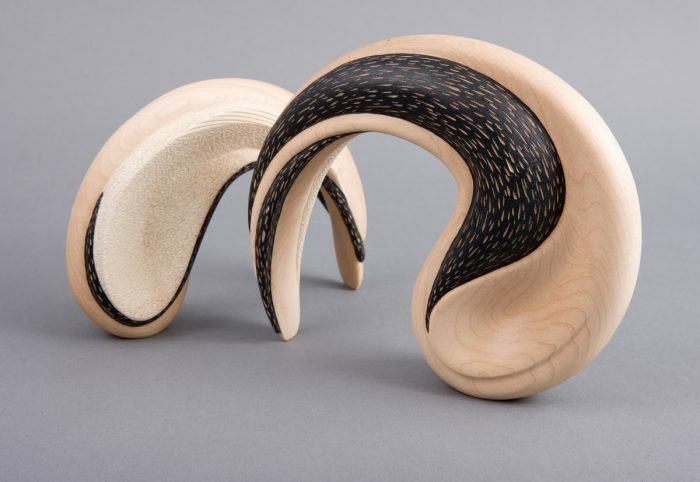 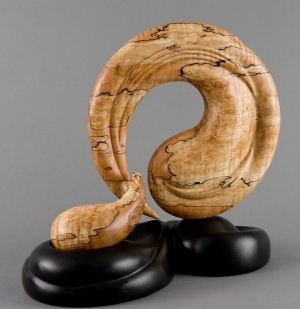 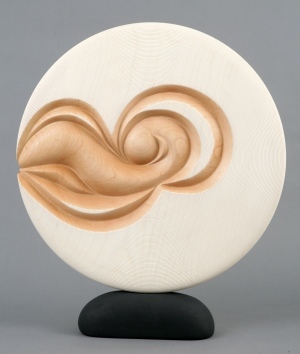 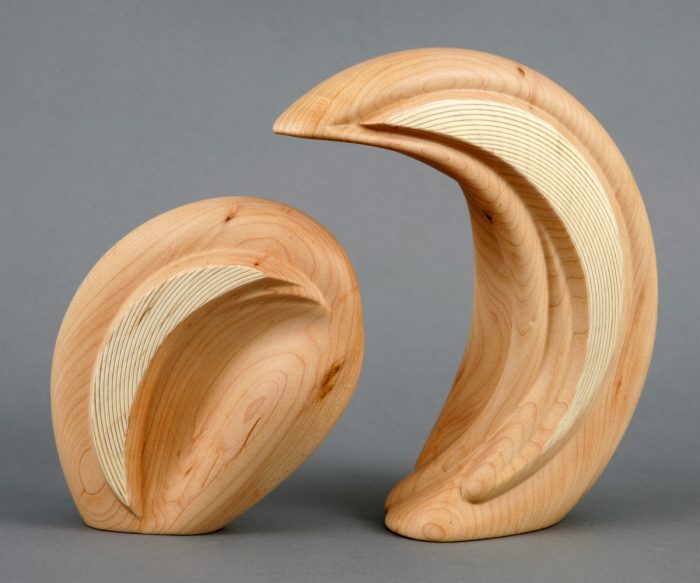 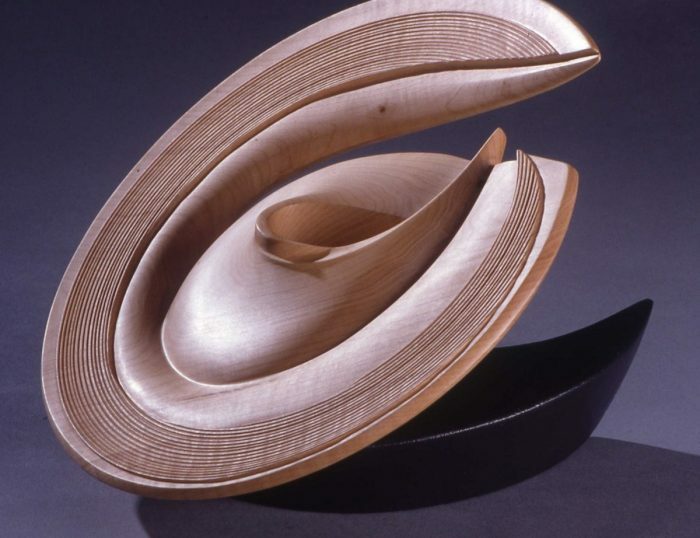 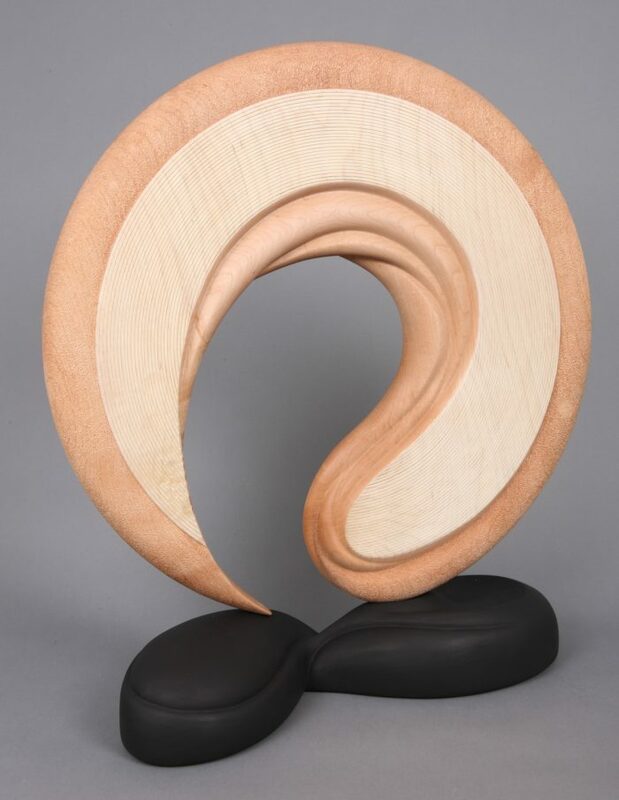 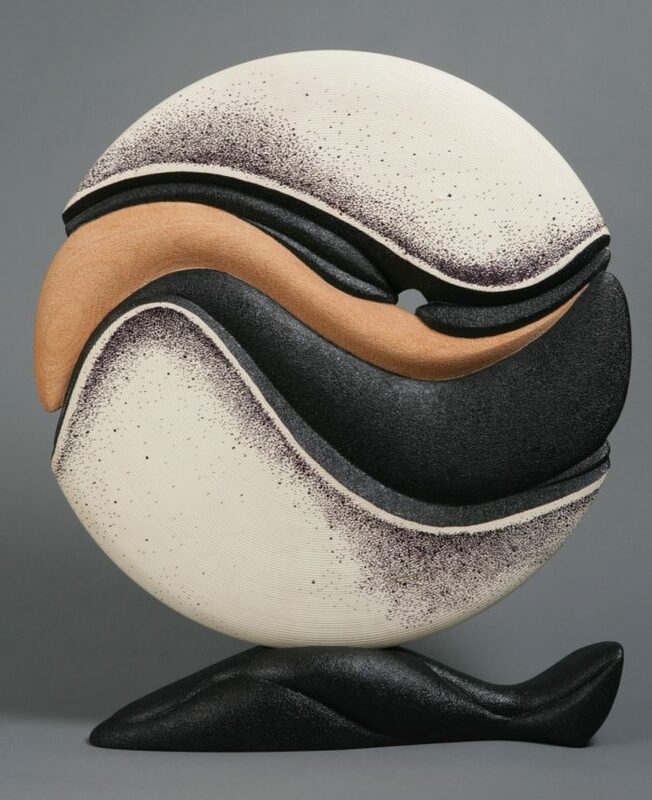 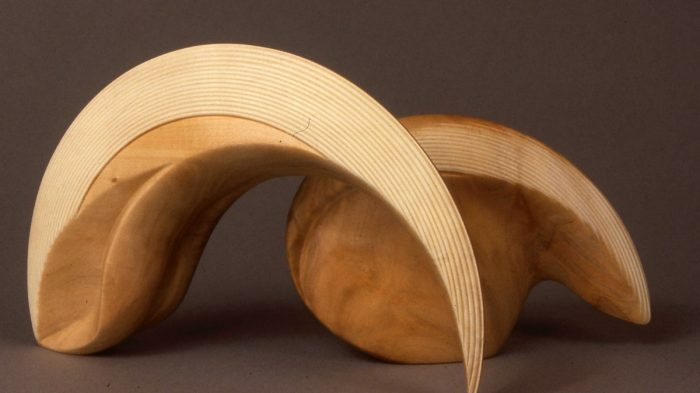 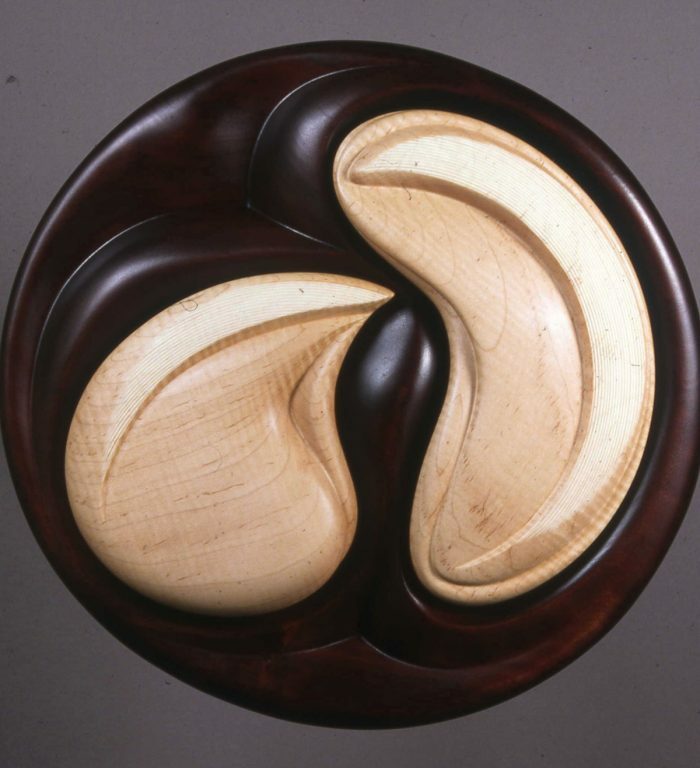 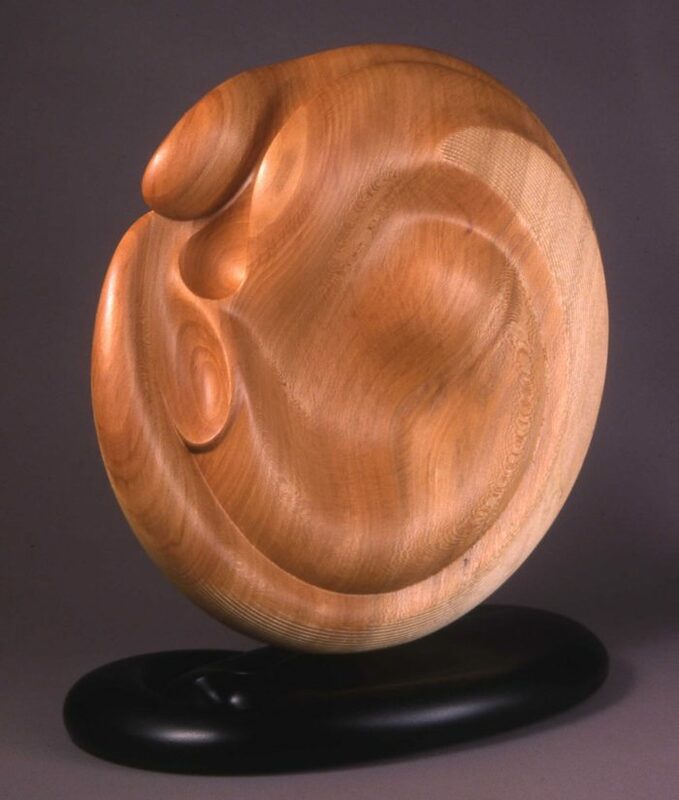 Since the mid 1990s, Scarpino has explored the possibilities that lie within wood-turned forms to create wood sculpture. 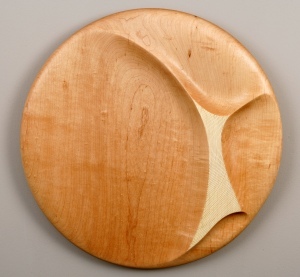 Beneath the surface grain patterns there are myriad possibilities for expression. 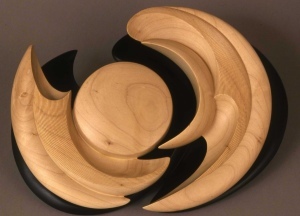 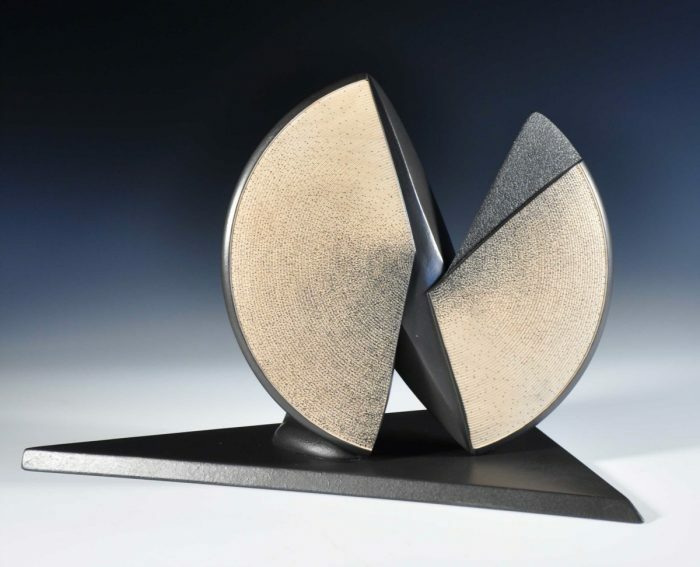 Deconstructed, discs offer opportunities to communicate relationships. 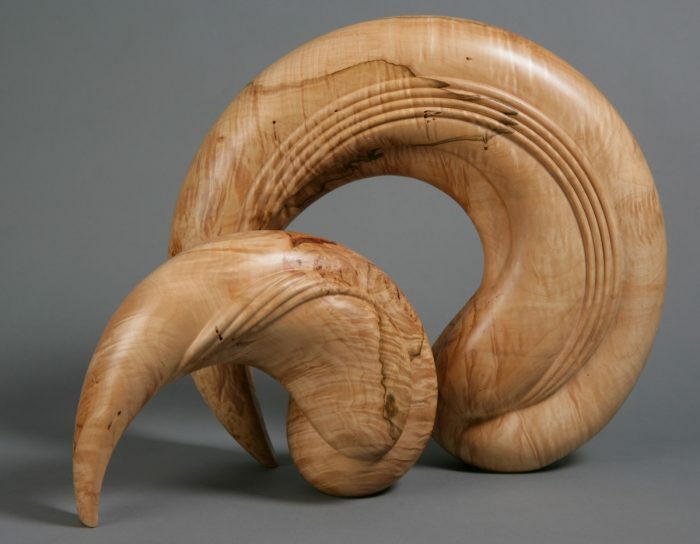 As Betty cuts, carves, and embellishes, her intimate interaction with the wood results in sculptures that ebb and flow, weave together, and speak of relationships.